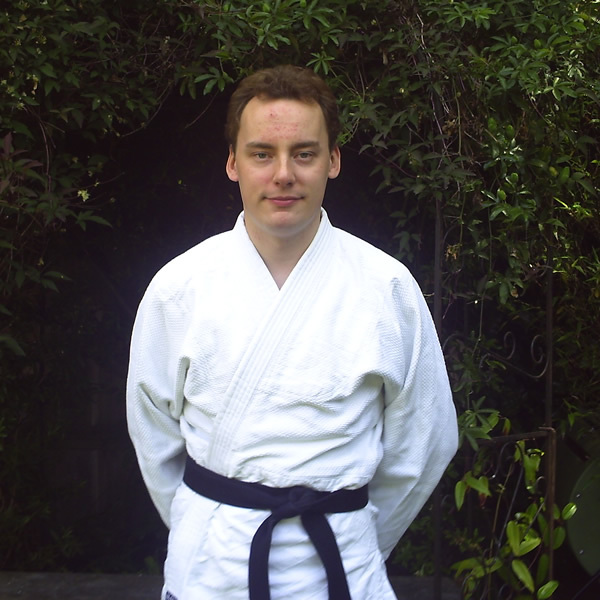 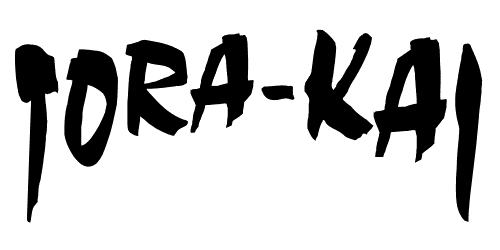 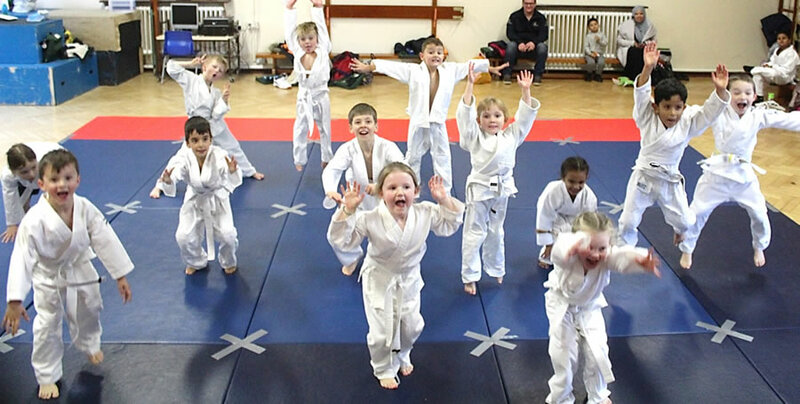 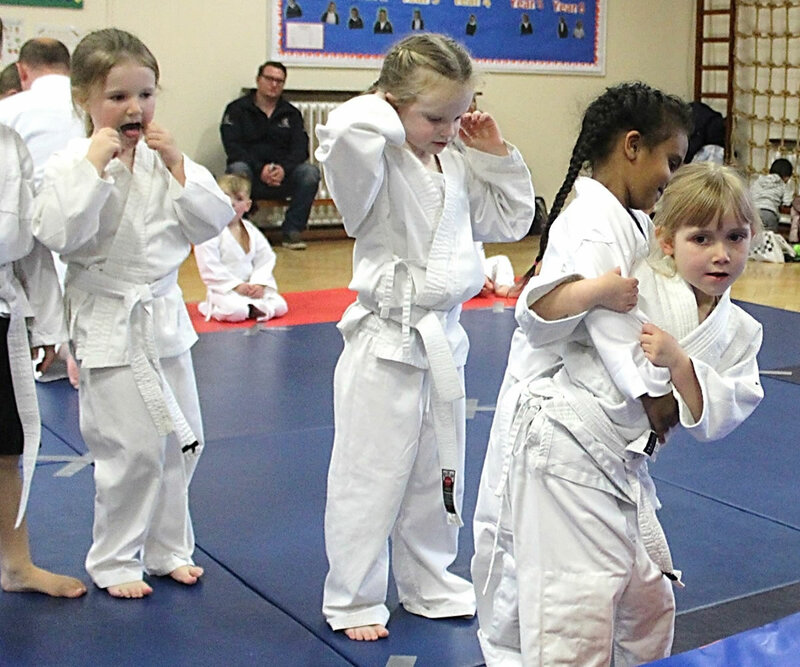 Tora-Kai have been teaching Judo at Dorking Sports Centre since 2012. 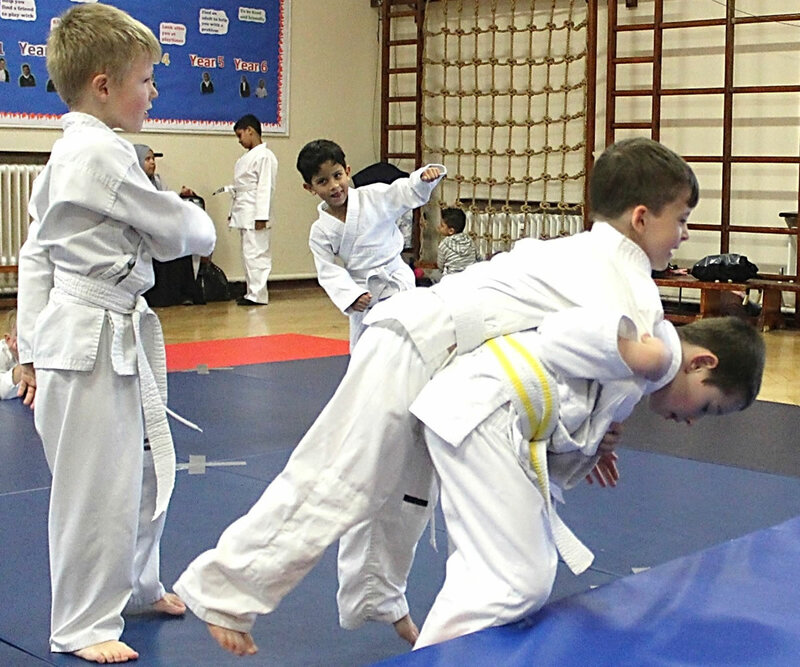 If the times are not convenient for you, we have Judo Classes at many more schools & leisure centres in Surrey, London and Middlesex. 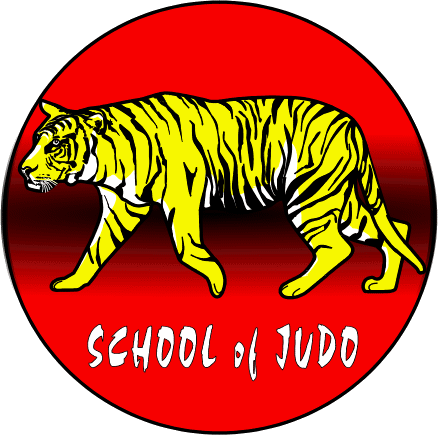 Use the menu above to view the open public classes.